Soljans Estate Winery is proud to finally present to you our brand new creation. The Grandmaster Fine Old Tawny Port. 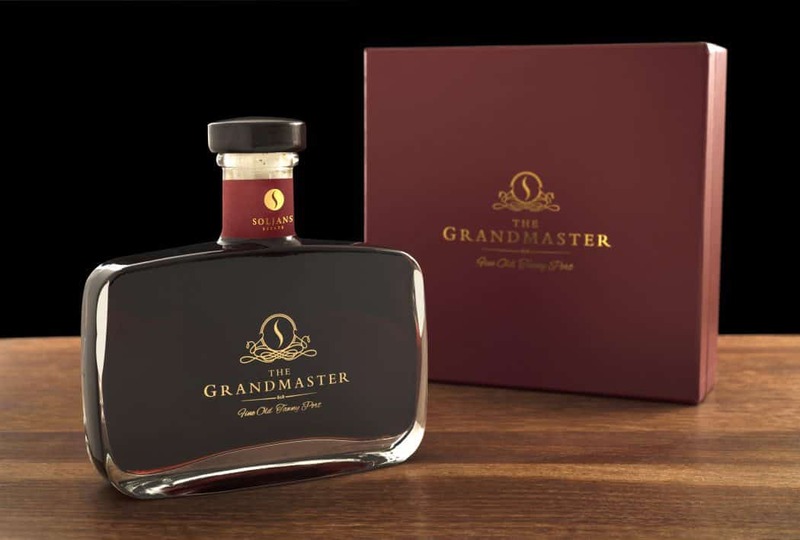 The Grandmaster is an exclusive, limited edition handcrafted blend, made by the third generation and current owner, Tony Soljan. The base wine was vintaged and solitarily matured in French oak brandy barrels when Tony and wife Colleen celebrated the birth of their first child, Tonia Soljan in 1968. Each bottle has been numbered by hand and each box contains a glimpse into the history of the Soljan Family. The Grandmaster is only available instore while stocks last as we have produced a limited amount.